Our 7th year approaches and quickly! Our dates this season are July 15th and 16th from 11 am to 5 pm each day! Parking is only available at Stage Fort Park which is an additional fee, however free busing to and from the venue will be provided. Here be the listing of all the performers and vendors we will have this season – we have a Castle filled to the brim! Please be advised that due to the Historic Nature of the venue it is not wheelchair accessible nor is it stroller friendly due to all the stairs. Dirge Queen – Queen of the dirges! Granny Grue’s Gleeful Tales – Vegetarian Zombie! Tom Foolery, Silly Magician – silly magician! New England Rose Wench (NEW! )- Roses! The Brotherhood of the Arrow and Sword – hand to hand combat! The Corr Thieves – combat with a twist! Here is the list of merchants and demonstrators for 2017! A map is located on our website at http://www.abbadiamarefestival.com/. Henna Inspired: Artwork and Design by Karyn Alzayer – Henna! Emazanti Creations – Renaissance Attire, some jewelry and more! Sillie Puffs – Food vendor! Turkey Legs! Hamburgers, french fries, falafel, vegetarian options and also Frozen Hot Chocolate! Kettle Masters! – Kettle Corn! Lady Feyline’s Fantastickal Faces – Face painting! The Silver Branch – dragons, fairies, gnomes, and dwagon lockets! Healing Touch Pottery (NEW!) – pottery with healing stones – mugs and soup bowls! The Stone Lady – SATURDAY ONLY! Readings with stones oh and she’ll have someone with her selling honey! The Storyteller’s Jewelry (NEW!) – SUNDAY ONLY! – Jewelry with stories inside them! Cashlin’s Creations – jewelry, boxes, mixed media and more! DeepWater Dye Works – Yarn! Fiber! Yarn bowls! Mischief and Mirth Studios – leather masks! Lilla Rose, Inc. – hair pieces and wigs! Comments Off on 7th year is upon us! Here be the listings of performers and merchants! HUZZAH! 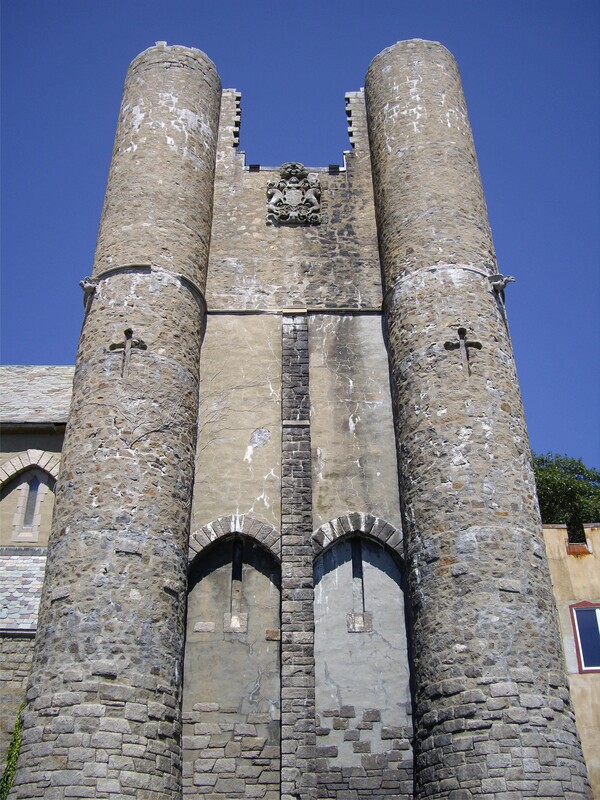 We have only a few days left before we get to storm Hammond Castle Museum! This is part one of who is coming, I’ll try to post this Saturday evening of all the vendors coming! We know, we’ve been rather busy at PhinnVolt Enterprises running three events this season, but this is one event NOT to be missed! If you have never been to Hammond Castle Museum in Gloucester, MA (Hammond Castle Museum), and you love history and you live in New England – then you really should come to check it out! This venue makes for a great backdrop to our event especially when we combine the History of the Castle along with Knights in shining armor and music from that time! Here is the listing of the Performers that are coming this season to 2014! Knights Hall – https://www.facebook.com/Knightshall/timeline – Knights in shining armor that will be battling it out in Tournament style during the days of the faire on the front lawn. Myschyffe Managed – SUNDAY ONLY – http://myschyffemanaged.com/ – However the Wondering Bard will be there BOTH DAYS! – a Capella at it’s finest and in it’s mischief! I will post hopefully Saturday evening for all the vendors coming! We have a full Castle filled to the brim for your entertainment! Don’t forget we will also have a Human Chess Match during the days where YOU can be a part of the game! You can be any piece you like! Comments Off on Performers listing for Abbadia Mare of 2014! 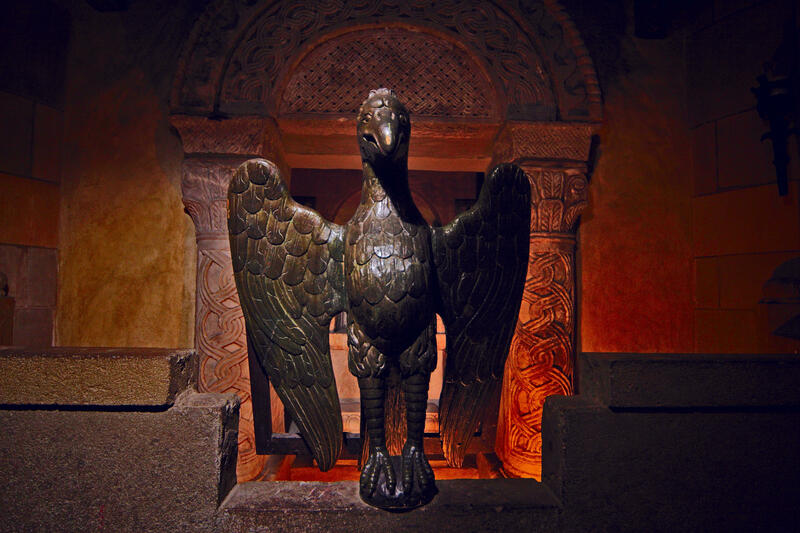 This is a difficult post for yours truly to write, but the news is the news, and one must buckle up (buttercup) in order to inform all of our supporters over the years of this event we do at Hammond Castle. First the Good news: The good news is that the Castle did very well for 2013 season. we had roughly 880 people (give or take) for the entire weekend. So the Castle did fairly well (sorry for the pun) and they were able to make enough money to cover the expenses and they also informed us that they didn’t see any major problems this year. We know that What’s Cookin’ ran out of food quite a few times on the Saturday and a few more times on Sunday, but he got replacement food right away and since he lived near by, it didn’t seem to be too long. We know that all of our performers and merchants had a great time and we made some new friends along the way and of course got to see some of our old friends too. Now for the sad news: The curator of Hammond Castle is retiring. Yes, we know that they’ve been saying that for a while, but now it’s official. We know that he loves it there and he will be terribly missed, and he will always be a loyal friend to PhinnVolt Enterprises (Phinn and myself). Which takes us to the Maybe? News – With the curator of the Castle no longer there, there is a possible chance that we might go again next July of 2014, but we won’t know until we get the final word since the Board of Directors of the Castle will be taking the Curator’s position. We do know that they have penciled us in for next season, but we don’t want to give the dates or information out just yet. We can’t thank you enough, especially those of you who came to our little event for the last three years, but you know what they say, it Ain’t over until the Fat lady has sung, and this lady ain’t singing yet…(ahem). We’ll have more news very soon, but our family is taking a vacation next week and we wanted you all to know now rather than wait another month for an update. Misfits of Avalon – http://www.misfitsofavalon.com – Celtic and Renaissance songs that will soothe your soul. Again, this is not a complete list but this is what we have up on our website – so stay tuned! Less than 2 months to go! HUZZAH! What’s Cookin’? – https://www.facebook.com/pages/Whats-Cookin/199438023475973 – yummy food! Yesterday, Bumbly Phinn (the director), myself (co-director/marketing girl), John Pettibone (curator of Hammond Castle), as well as Linda and Jay who work at Hammond Castle were asked to attend a City Meeting in Gloucester to meet with their new “Special Event” committee. It took a while (okay, almost an hour) to have us discuss our event (Abbadia Mare Festival at Hammond Castle) – but I was asked to go up to the table with John P. When it was my turn to talk, I discussed what the event would be (and I used the old 7 second approach) – A Renaissance Festival that is located on Hammond Castle grounds that will be going on July 27th and 28th from 11 am to 5 pm, that we would have Knights in shining armor battling it out (that are fully insured), Belly dancers (I brought that directly to the attention of the Police Chief – who by the way, the cop that was there last year decided on coming back both days due to our lovely ladies that did belly dancing…) Music, Magic and more. Now we just have one more meeting to go, with the licensing board and then we should be good to GO! Huzzah!!! We do have one minor glitch issue that we now need to find a Gloucester, MA Food vendor! IF that is YOU or you know of someone that might be interested, please have them contact us as soon as possible! NEWS!!! The date of the event for Abbadia Mare Renaissance Festival has changed due to the parking situation in Gloucester! We are now going to go on for July 27th and 28th of 2013! The hours are still the same from 11 am to 5 pm each day with tickets at $15 for adults, $10 for kids ages 5 – 10 and kids ages 4 and under are FREE!!! Parking will be located at Stage Fort Park in Gloucester for an additional $15 per vehicle but there is FREE busing provided! We have asked all of our vendors and performers that were coming to our event, and we’ve had a good response so far! Most of the vendors that signed up already will be there the 27th and 28th of July! We’ve had a good response with the performers as well so you will be well entertained! We thank all of our supporters, fans, and friends for your understanding of our situation and hope you can attend our Faire! HUZZAH! Comments Off on NEWS!!! Change of Date due to parking situation in Gloucester! This will be the final update for this blog as we only have two more weeks to go before Abbadia Mare Renaissance Festival to benefit Hammond Castle (http://www.hammondcastle.org) located in Gloucester, MA at 80 Hesperus Avenue. We certainly hope that you and your friends and family come out to enjoy much merriment that is sure to happen for this event! Remember, tickets are $15 for adults, $10 for kids ages 5 – 12, and kids under 4 are Free! Parking is an additional $15 per vehicle and that is located at Stage Fort Park in Gloucester, MA. 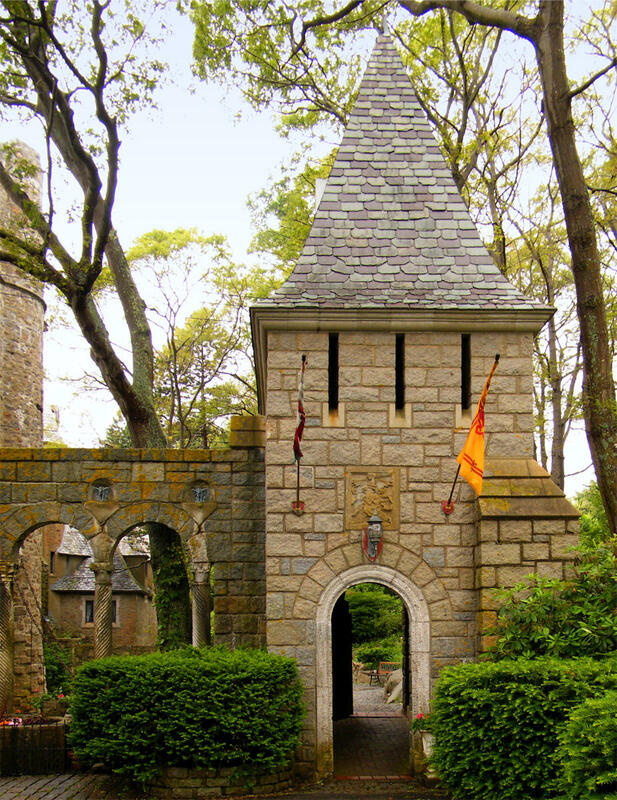 Tours of Hammond Castle will also be available during the Festival. Don’t forget we’ll also have plenty of entertainment from Knights in shining armor, Belly Dancers, music, magic and so much more! Huzzah to our second year – Hope to see you there! Comments Off on As of tomorrow – 2 weekends to GO! Last Update!